How Do People Mine Rubies? Does Every River Contain Gold? Gold exists in extremely diluted concentrations in both freshwater and seawater, and is thus technically present in all rivers. However, the concentration is very small, difficult to detect and its extraction is not currently feasible or economically profitable. 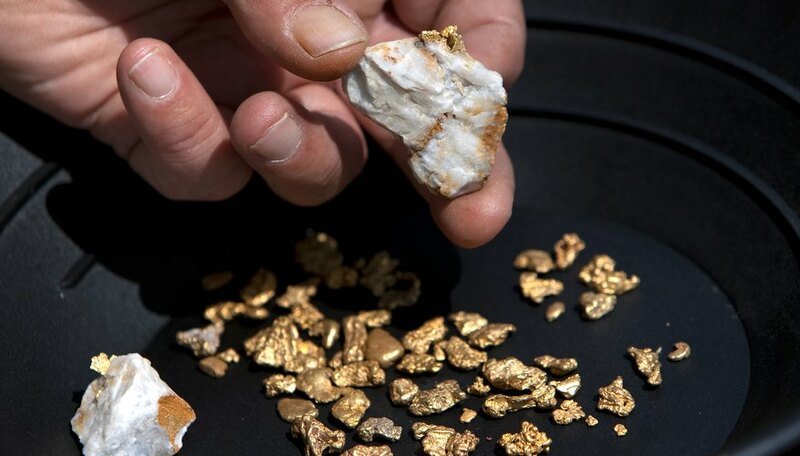 However, in some rivers around the world, particularly in areas of Russia and the western United States, flakes of gold and significant gold deposits can be found and mined at a profit with advanced technology. Concentrations of gold suspended in water are so slight that they are measured in parts per billion. In natural fresh water, concentrations range from 0.001 to 0.005 parts per billion, while water that flows over mineral beds or deposits can reach concentrations of 0.010 to 2.8 parts per billion. Seawater contains gold at even more dilute concentrations -- measured in parts per trillion -- and according to the National Oceanic and Atmospheric Administration, the world's oceans contain 20 million tons of diluted gold. Placer deposits are deposits of gold found in the loose sediment of rivers that accumulate from the weathering of larger underground gold deposits, usually embedded in rock and called "lodes." A placer deposit consists of gold flakes and sometimes small nuggets that can be sifted out of the sand by individual prospectors, mined commercially or used as an indicator of a nearby lode deposit. However, not every river has placer deposits or even gold deposits that are visible to the naked eye. In the United States, streams and rivers in the West and in Alaska have a reputation for gold deposits dating back to the California Gold Rush of the 1850s. 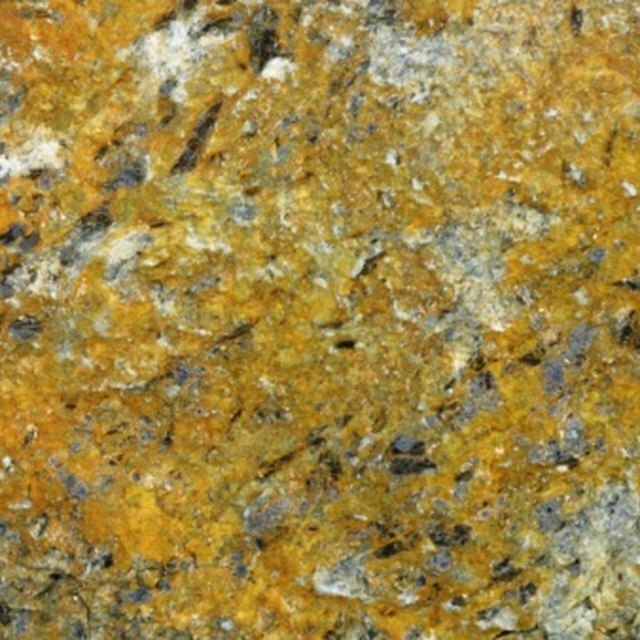 Some areas, such as Cripple Creek, Colorado, and Nome, Alaska, have been notable for their large gold deposits. However, according to the U.S. Geological Survey, most placer deposits in Western river beds have either been depleted by prospectors or greatly exaggerated. Wherever undiscovered placer deposits exist today, they will likely be low-grade gold and inefficient to develop commercially. Technology may never advance to the point of rendering diluted gold profitable to extract from rivers, but placer deposits today can be mined commercially. Technologies have improved from the prospector's handheld pan used to sift through gravel, and today, some placer deposits can turn a profit. In Alaska, the mining of placer deposits in river beds using high-pressure water, excavators and dredgers accounts for 14 percent of the state's total gold production. How Many Gold Rushes Were There in the 19th Century? Echolls, Taylor. "Does Every River Contain Gold?" Sciencing, https://sciencing.com/river-contain-gold-23685.html. 25 April 2017.